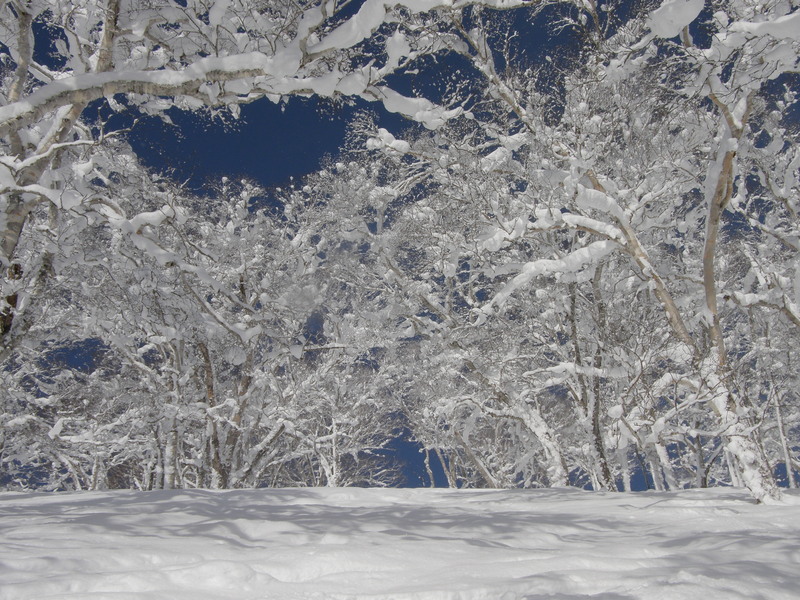 After a weekend of cold, windy and blizzard conditions which unfortunately caused some disruptions to guests arriving at Chitose Airport, the result is an epic day on the slopes today. Thursday through Sunday gave us snowfall of over half a meter and with the wind dropping today, conditions will be perfect up there on the mountain. 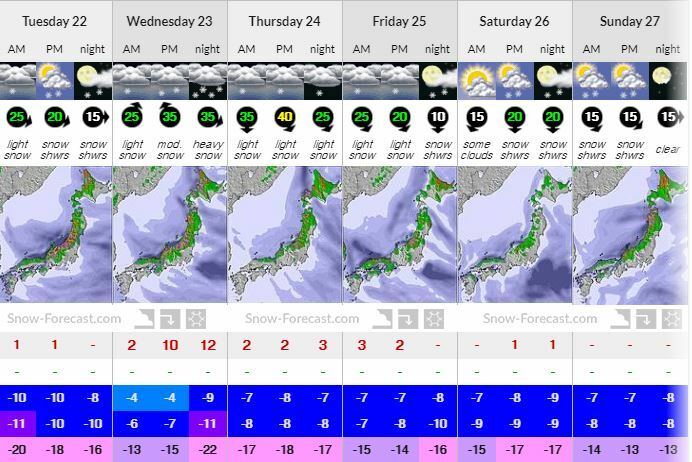 According to Niseko Snow Forecast the next few days will bring in just under half meter, pushing the accumulative snow fall to date above the 7 meter mark! Heading into Chinese New Year, we will see hopefully see some great conditions and snowfall to keep the levels up with the crowds.